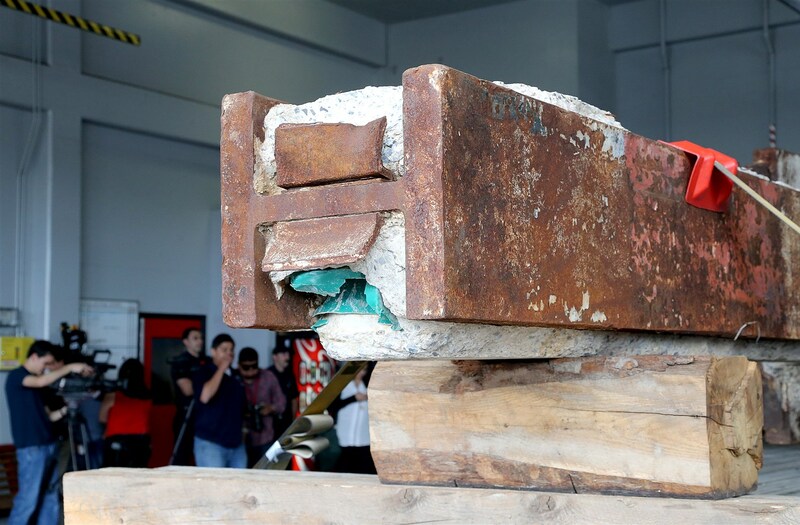 In early April, a six-and-one-half-ton steel girder from the World Trade Center made its way through downtown Bakersfield, California, to be used as part as a 9/11 memorial the city will build between its police substation and fire department station 15 near the Kern River. On March 30, Bakersfield firefighters had traveled to New York to receive the girder at the Port Authority of New York and New Jersey, where they were met by members of the FDNY. The cross-country trip was privately funded with money raised for the memorial by Bakersfield firefighters through their website, bfdmemorial.com. As attorneys for 9/11 survivors, we applaud efforts by police and fire departments across the country to memorialize the fallen heroes of 9/11. But we also wish to emphasize that survivors continue to suffer today. In fact, more survivors have died from WTC-related illnesses than people killed outright on 9/11. Our nation must continue to care for them. If you have questions about your rights as a 9/11 survivor, call Barasch & McGarry at 888-351-9421 or contact our office online.